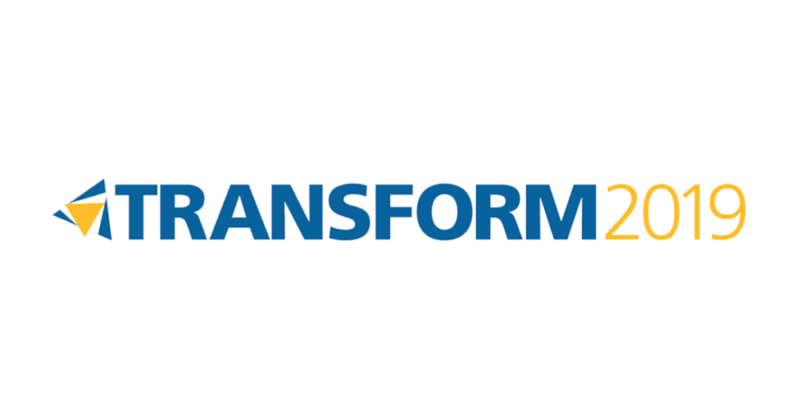 SOAIS was at Transform 2019, the Annual Customer Conference for Worksoft Customers, was held from March 4-7, 2019 at Dallas, TX. This was attended by about 200 delegates from across the globe, mostly existing customers, partners and user community of Worksoft. The attendees got an opportunity to share experiences, success stories and feedback on the Worksoft Product Suite. The most important and biggest highlight of the conference was announcing the launch of Worksoft Certify XI and sharing Worksoft Product Roadmap. There were a host of topics that were covered over the two full day sessions right from Modern Automation COE, DevOps: Tools and Teamwork, Agile Methodology, Automation Accelerators, RPA Success Stories using Certify, Mastering Testing for Web and Fiori with XFs, etc. Another important announcement was regarding the recent acquisition of Worksoft by Marlin Equity Partners. The Worksoft management is very upbeat with this acquisition and expecting to go aggressive in the market this year with more budgets and resources. The delegates from different companies got a chance to interact with each other over Lunch and short breaks between the sessions. There were few sessions held where customer delegates got to share their success stories with all others. One such interesting session was on RPA success stories using Worksoft Certify. As SOAIS team, we got to meet customers with whom we have been working for the past many years. It was also a chance to catch up with our Worksoft colleagues with whom we interact on a near daily basis. Overall it was a great experience for us and for everyone and a great event from Worksoft!